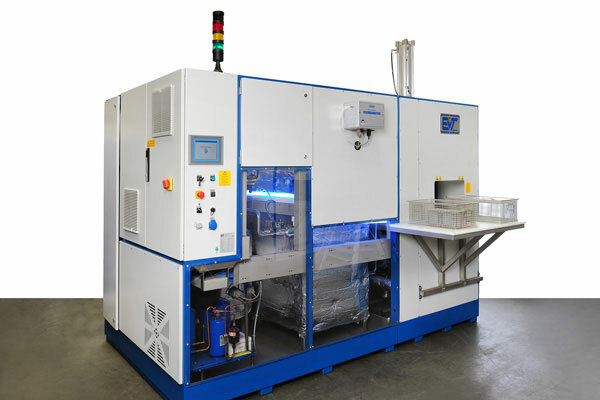 Our multitalent is already being used for cleaning and degreasing parts in a vast range of industries, thus contributing to the manufacture of high-quality products. The BAMBINO can be customised for practically any cleaning job, including turned parts, electronics, medical instruments, jewellery, optical parts or dental implant retainers. 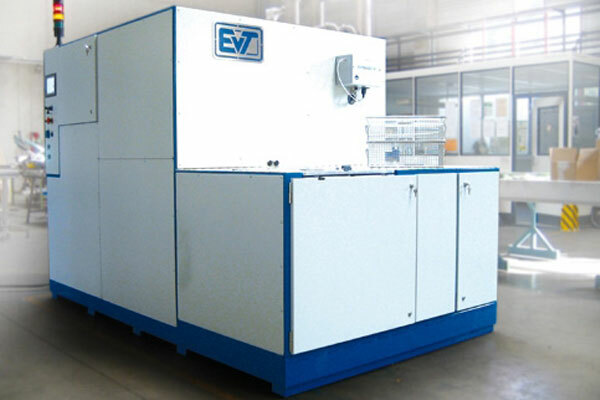 It possesses all of the typical capabilities of EVT plants and can be precisely equipped with optional features for the task at hand. An easily reprogrammable stored-programme controller lets you precisely adjust the plant to different applications and take advantage of a wide range of cleaning and degreasing processes. High plant uptime is ensured by our online remote maintenance and diagnostics service, which we developed in collaboration with SIEMENS. From an iPhone or iPad we can query data and change settings anywhere in the world to quickly and efficiently resolve both apparent and real malfunctions and problems.